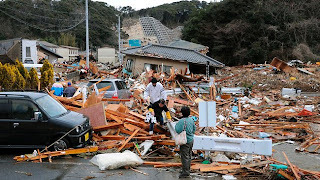 I'm sure most have you have heard by now the devastating news about the earthquake that has hit the Japanese coastline, and the wave that hit the Hawaii, South American and California coastline. The damage is devastating and the scoop of its reach will impact millions of people across the globe. But it's not the paper facts that really put the devastation into perspective its the live video footage and the pictures that are truly heart wrenching. This is the largest earthquake in Japans history and the fifth largest earthquake ever recorded. 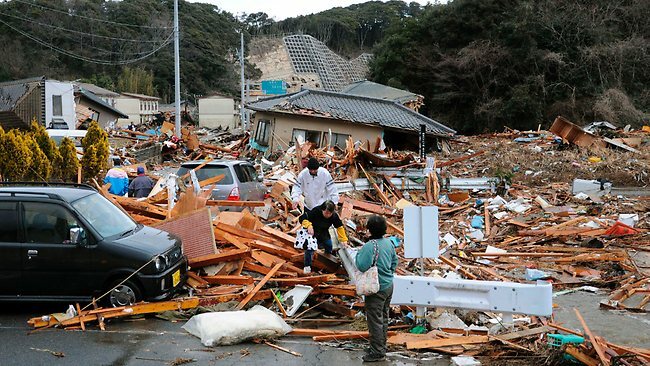 Please keep in your prayers all of those affected, especially two of my former University of Memphis teammates, Shoko and Yuiko, who both live in Chiba, Japan. 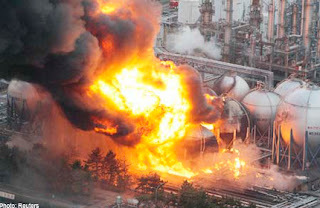 Chiba, is about 200 miles away from the earthquakes epicenter. Knowing that they or their families and friends could be effected really makes this travesty even harder to digest. Please keep them and the entire country in your prayers.